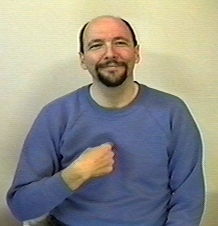 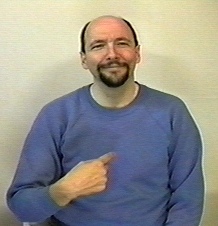 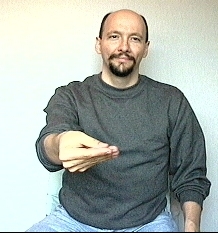 In general to do the sign that means "me" or "I" you just point at yourself or touch your index finger to your chest. 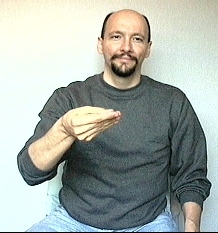 Often the concept of "I" or "me" is expressed by the beginning or ending location of the sign. 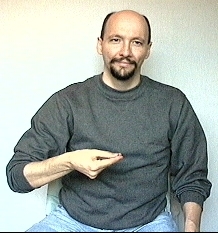 Thus you often do not need a separate sign for "I" or "me."